The article was published as Udacity was en route to launching our Artificial Intelligence for Trading Nanodegree program, so we were of course curious to explore the article’s insights. As it turns out, the lessons apply far more broadly than just the world of finance. What is commercial acumen, and why is it important? Possessing commercial acumen can be everything from a competitive differentiator during your job search, to the defining characteristic that nets you a promotion, earns you a raise, or places you on an innovative team. But if it’s something so important to possess, what is it, and how does one develop it? From this definition, we can begin to answer questions about how to develop commercial acumen. It’s clearly a learning process; one that necessitates delving deep into your field, monitoring key trends, and listening to leading voices. It’s about analysis, research, and inquiry. The development of commercial acumen necessitates both inward and outward looks, and the ability to process both macro and micro views of industry trends. The article, entitled Commercial Acumen: The One Skill Your Business Cannot Do Without, connects commercial acumen to something called “intrapreneurship,” and in so doing, provides us with a deeper understanding of why commercial acumen is so valuable. Gifford Pinchot III is credited with establishing the term “intrapreneurship,” and the definition of an “intrapreneur” has since been codified as “A person within a large corporation who takes direct responsibility for turning an idea into a profitable finished product through assertive risk taking and innovation.” In connecting the two concepts, the SHRM article essentially makes the case that commercial acumen and intrapreneurship go hand-in-hand, and together drive innovation and positive culture change within a company. How do you develop commercial acumen and intrapreneurship? If you’re reading this, and you’ve accepted the premise that commercial acumen and intrapreneurship are desirable and valuable traits, you may be wondering how you develop and cultivate these qualities within yourself. Even more importantly, you may be wondering how you showcase these traits to recruiters, hiring managers, and employers. There are essentially two ways to approach this challenge. Each approach represents a certain kind of learning, and the two can run concurrently. The second approach involves a different kind of learning. It involves embracing a learning strategy that is in and of itself an enactment of the characteristics of someone who is an intrapreneur. It means learning like a “resourceful, self-motivated individual.” This is essentially the learning experience that Udacity strives to provide, and almost by definition, if you are a Udacity learner, you are both resourceful and self-motivated. Learning with Udacity requires everything from tangible skills like time management and the ability to meet deadlines, to more abstract traits like grit, determination, and passion. Udacity isn’t a requirement or a prerequisite. It’s neither a default nor a given. Udacity is something you embrace, because you are a striver. Because you are a doer. Because you are ambitious, have goals, and are committed to advancing your life and career goals. 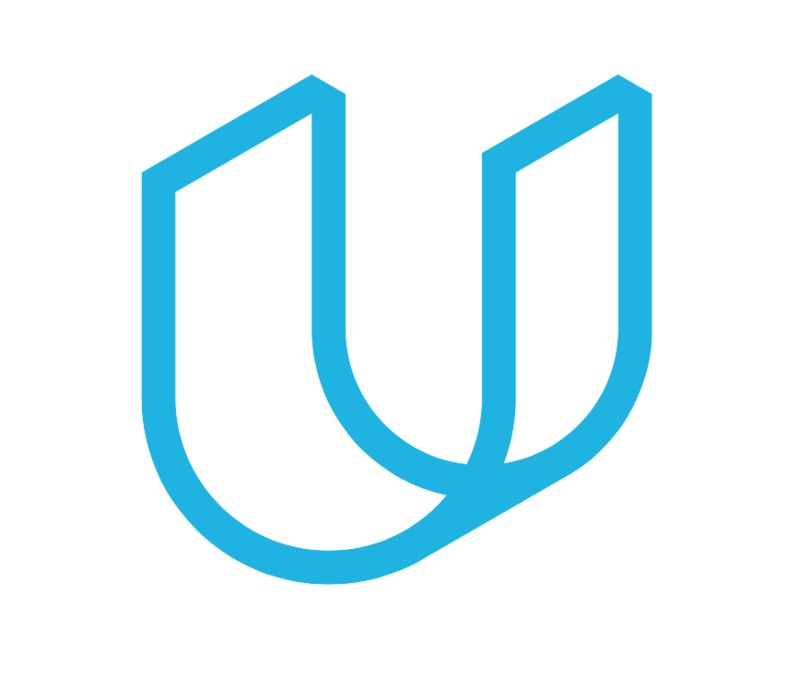 Enrolling in a Nanodegree program with Udacity makes a statement not just about what you value, but about the value you represent. Our approach to education was developed with the independent, self-motivated, and outcome-oriented learner in mind. We maintain our close collaborations with industry to ensure that our students learn the most valuable and in-demand skills. We embrace a learn-by-doing approach, because we believe the portfolio of completed projects you create as part of your learning experience is the ideal way to present your skills, qualifications, and experience to a potential employer. This, in a nutshell, is what project-based learning is all about. When it comes to career success, commercial acumen and intrapreneurship are exceptionally valuable characteristics, and learning with Udacity is a great way to nurture these traits within yourself, and demonstrate them to the world around you.